Dobbin & Sullivan – Brighton Marathon 2016 – over £5,000 raised for charity! 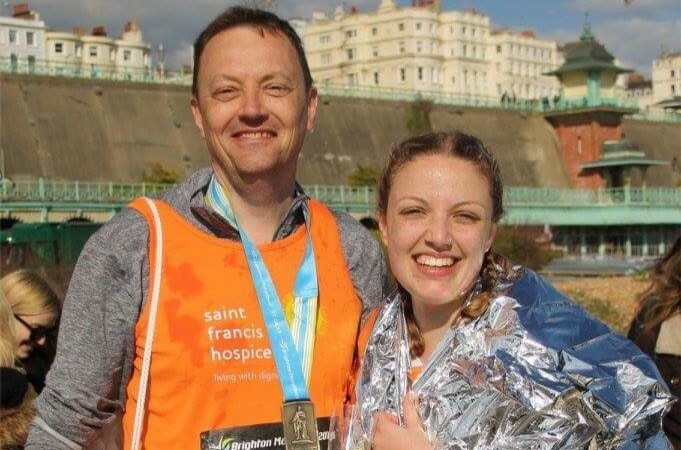 On 17th April Nick Sullivan and his daughter both completed their first ever marathon and raised over £5,000 for St Francis Hospice, a charity Dobbin and Sullivan support wherever possible. Many thanks to all of you who supported this worthy effort and both Nick and Holly are pictured here with their medals, proving they did actually complete the race!